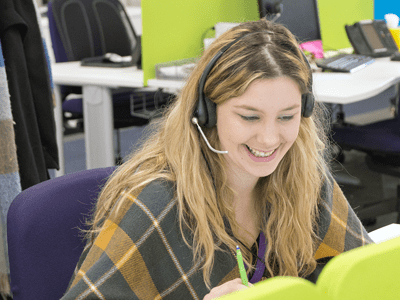 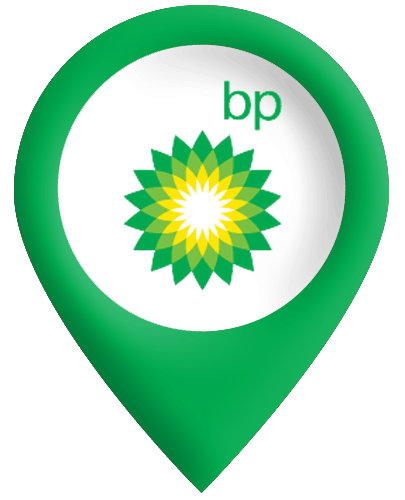 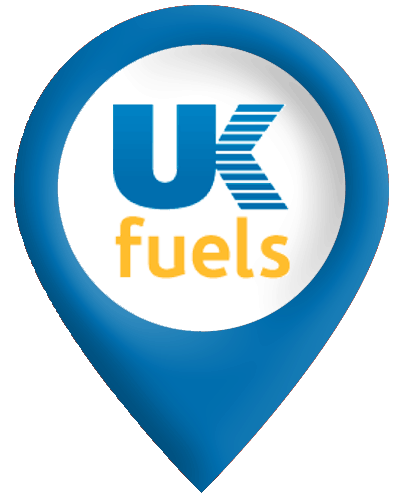 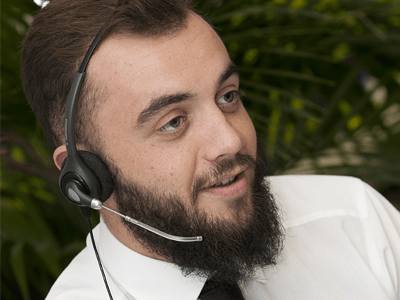 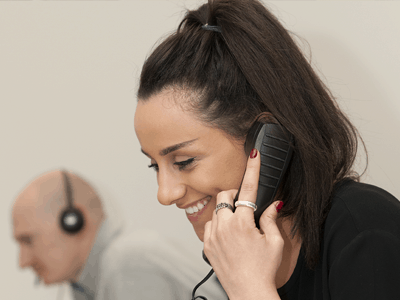 Fuel Card Services is one of the largest independent agents of fuel cards in the UK, working as agents on behalf of most of the major oil companies including BP, Esso, Shell and Texaco. 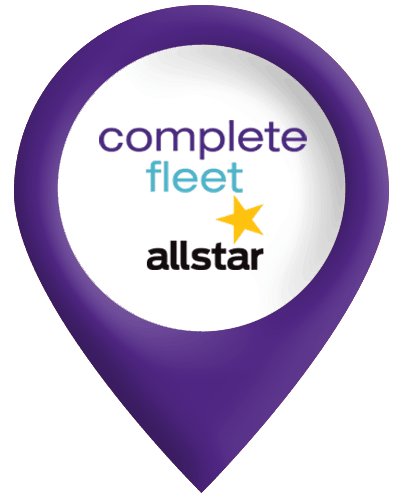 Fuel Card Services is delighted to offer the Completefleet fuel card, accepted at 7,600 service stations across the UK on the Allstar network for all your diesel and petrol refuelling needs. 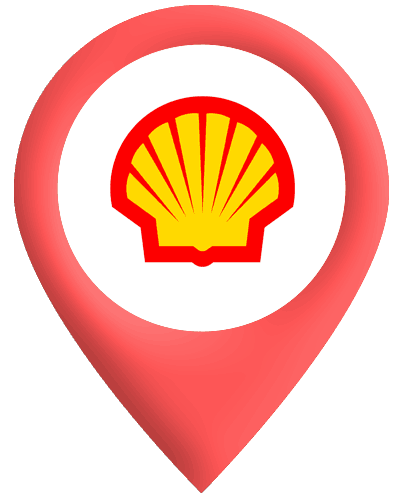 We offer three choices of Shell fuel cards, each with its own features and benefits, so you really can have a fuel card that is right for your business. 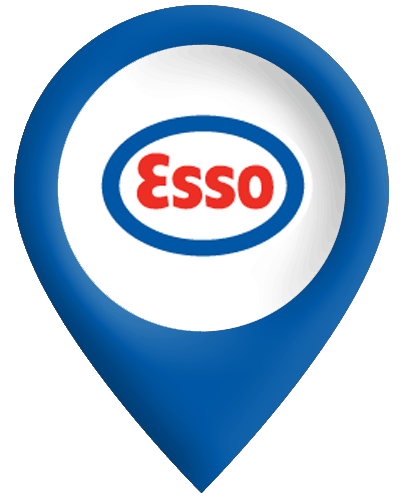 Whether you want to save up to 4p per lire off the national average (and up to 10p per litre on motorways), or you want to have convenient filling options, we can help you choose the right card. 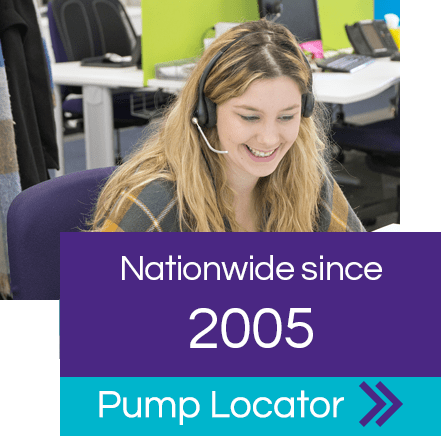 Fuel Card Services, suppliers of low-cost refuelling nationwide since 2005. 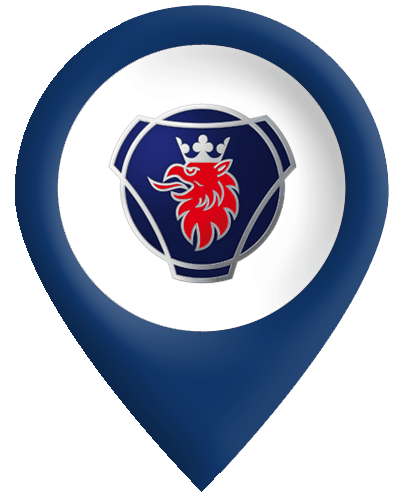 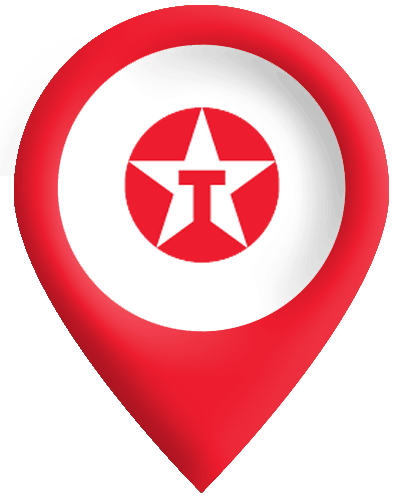 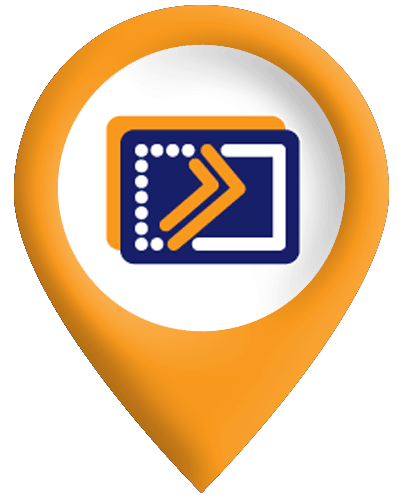 Our brands, operating nationwide from five locations, include Fuel Card Services, The Fuelcard People, Dieselink and Bunkercard. 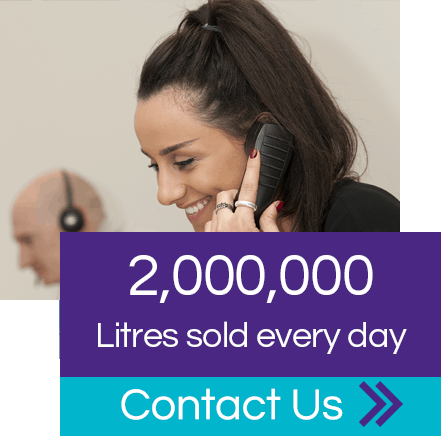 FCS has longstanding relationships with every major oil supplier, with multi-brand refuelling networks and with independent outlets.